Absolute beauty! 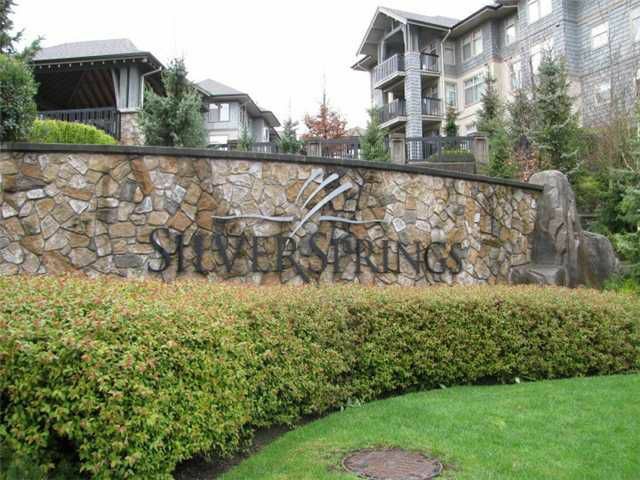 This Whistler-Village style 1 bedroom & large DEN in Coquitlam's most desirable Westwood Plateau. Tons of space in this 748 sq ft home. Complete with wood floors & a private patio for your comfort. This home offers accessto Trilliums sought-after spa like 'Cascade Club' complete with outdoor pool, sauna, exercise room & more. Comes with TWO parking stalls & is in a great well run strata. Close to all levels of schools, transportation, & shopping including a Coquitlam Ctr for your convenience. Entertain guest w/your open concept layout or enjoy a drink on your private secluded patio. Shows a '10' & is a pleasure to show!